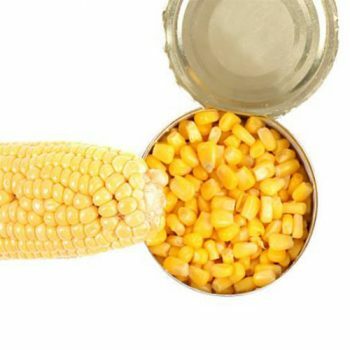 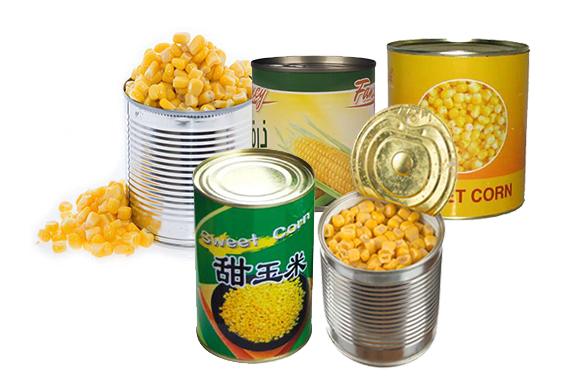 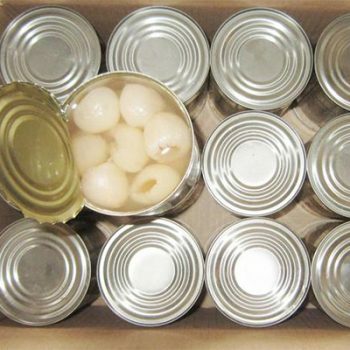 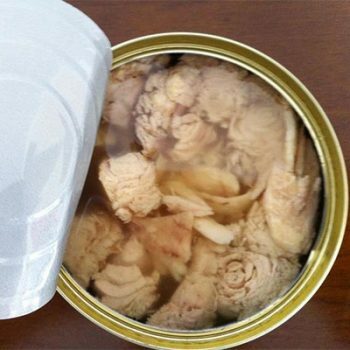 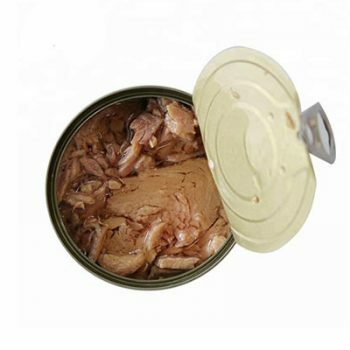 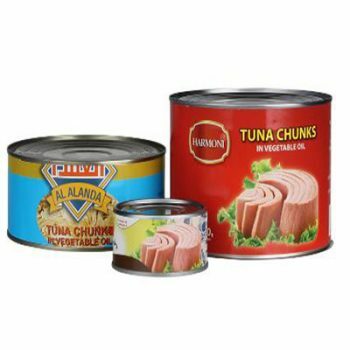 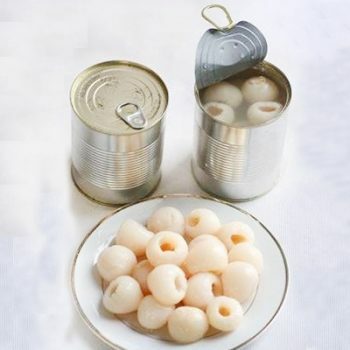 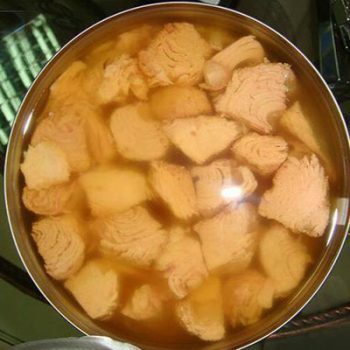 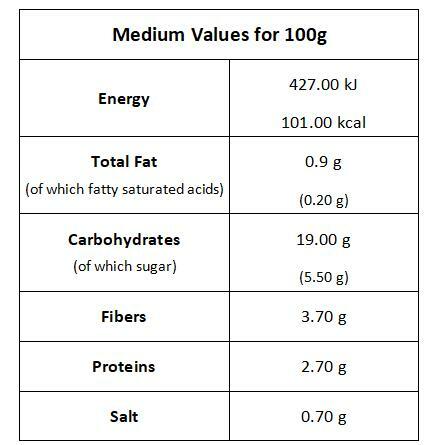 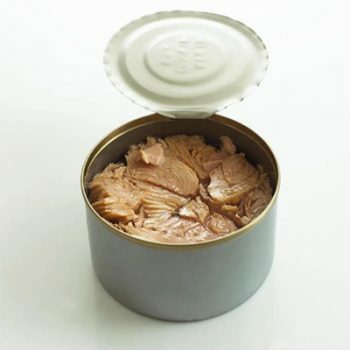 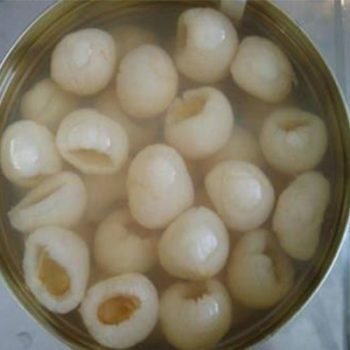 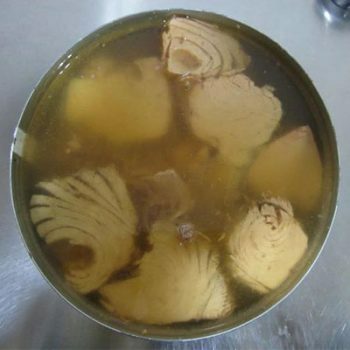 850g New Crop Canned Sweet Corn - Canned Foods,China Canned Foods,Tianz Food Group Co.,Ltd. 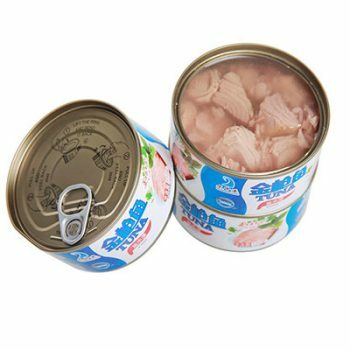 Tianz has 6 high efficient and stable machine lines for producing and a professional team, full of enthusiasm and responsibility who regards creating value for you. 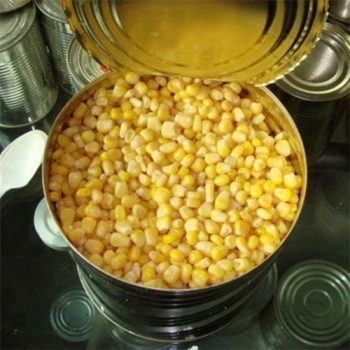 340g New Crop Canned Sweet Corn Canned Sweet Corn. 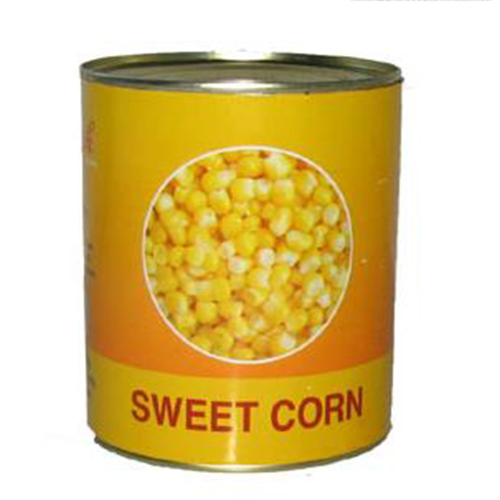 800g New Crop Canned Sweet Corn Canned Sweet Corn. 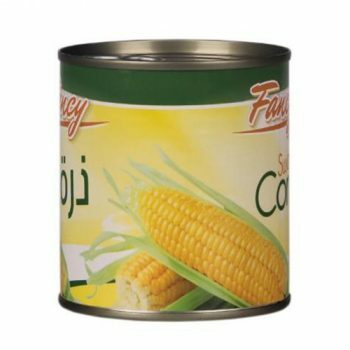 300g New Crop Canned Sweet Corn Canned Sweet Corn. 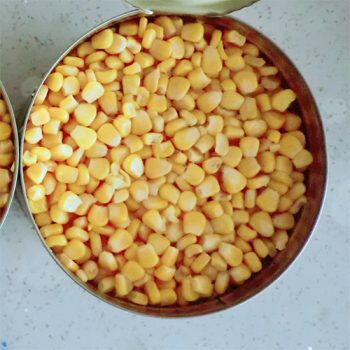 3000g New Crop Canned Sweet Corn Canned Sweet Corn. 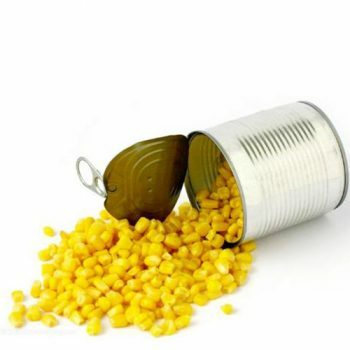 400g New Crop Canned Sweet Corn Canned Sweet Corn. 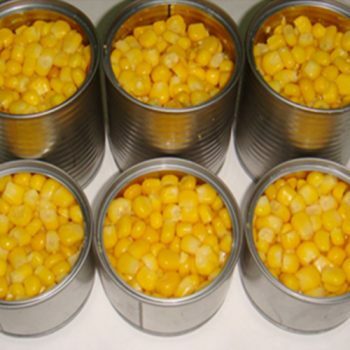 2125g New Crop Canned Sweet Corn Canned Sweet Corn.